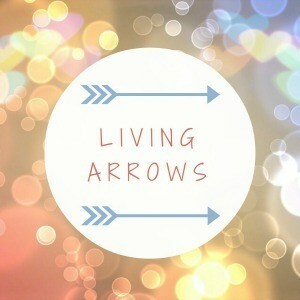 I am joining in with Living Arrows again this week. I am sharing a very ordinary photo of my two. A picture I see most days, especially early in the mornings or just after school. This week has been busy but it has also had moments like this. 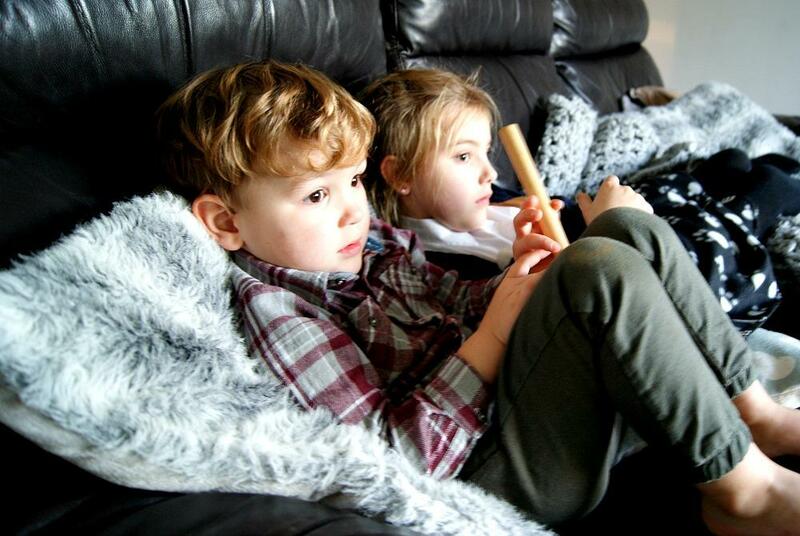 At the beginning of the week we are rushing around to out of school clubs but the middle of the week we get to slow down after school and it is always so cute seeing my two snuggled up on the sofa together. I wasn’t going to publish these photos as they are a bit blurry but I also love them so much I don’t really mind. They are a true representation of some of our evenings at home after school. And of course these everyday moments I want to remember. This moment here forms such a huge part of their childhood, and I want to remember it. As a child I remember when we moved to England the sofa was one of my favourite places. 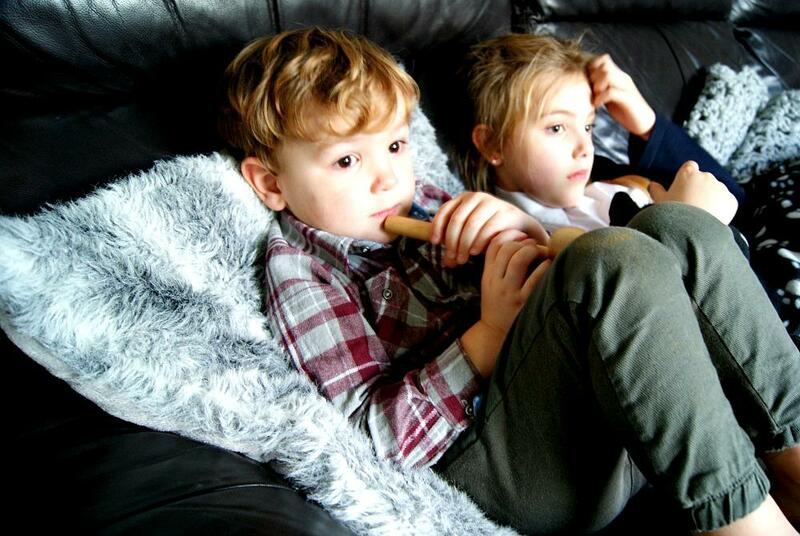 To sit and relax and watch something after a long day at school, maybe with a snack too. The living room is typically where you and your family spend a lot of your time. At least it is for us and there is something so comforting about sitting in the living room together, whether its talking, eating or watching a family film. It is a room so full of love and the flurry of family life. This was taken after school it was a day where we didn’t have to rush out anywhere, either to swimming or gymnastics. Both look forward to a day at home after school where they can do whatever they like. Sometimes they play or colour and sometimes they just want to watch telly and relax. Which is nice for them because after a long day at school, especially for Sophia learning lots it is nice to come home and not worry about writing and reading for a while. Can you see our kitten Bertie wrapped up in Sophia’s arms? He always gets the best cuddles after school. I love the moments when they sit quietly, when they are so tired from their busy day. It is so sweet. Neither of mine really nap at all so one of the ways they relax is watching telly, for Sophia it is that or colouring. 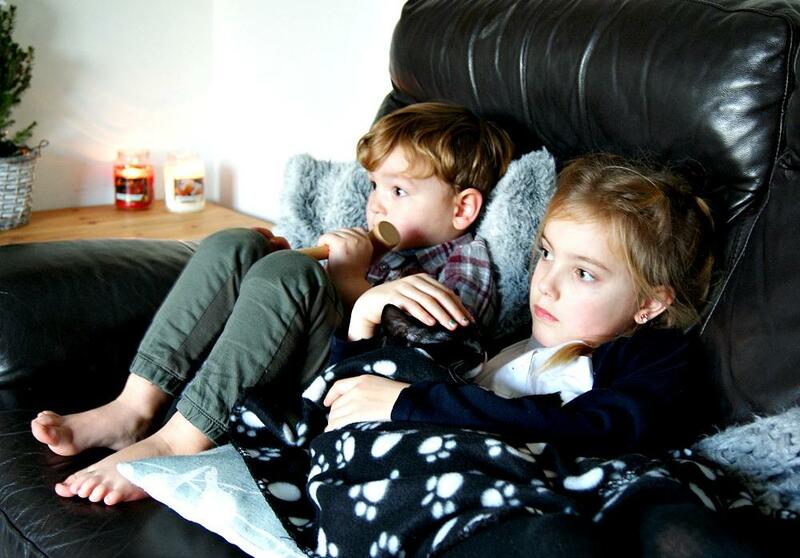 I can always tell they are both tired when they ask to watch a film or telly. Archie has his beloved hammer in his hand. A toy you will mostly always see him with. I don’t ever want to forget these moments. They are not looking at the camera, they are not smiling, but they are content, they are happy and they are loved. The sofa, a place I find them often, I am glad I finally took the chance to capture them here and to share it. Beautiful pics! 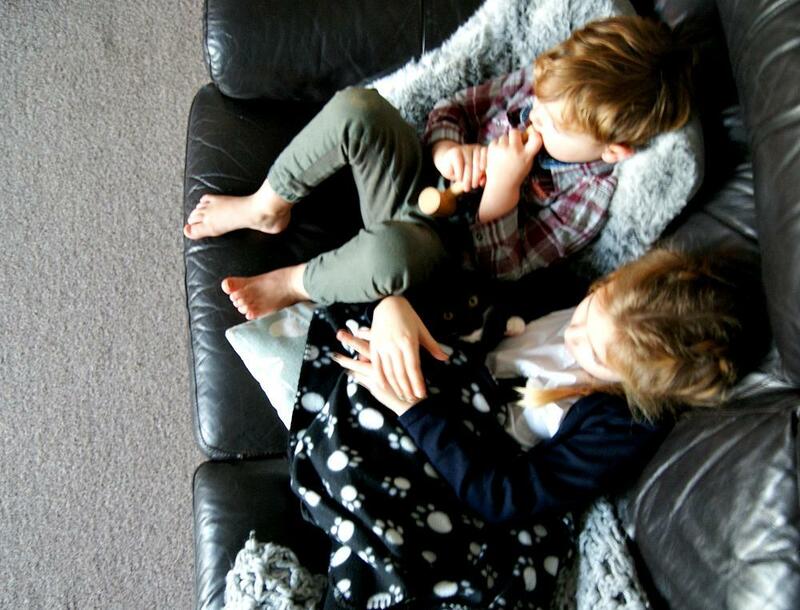 We all need downtime… my kids and I have had a good dose of sitting on the lounge during our school holidays! Oh these are adorable photos. You’re right, these are the ones that memories are made of – the natural photos that you’ll look back on and remember things just the way they really were. So cute pics. You’re right, after lots of busy days, sometimes we just want to see them sit, snuggled on the sofa.